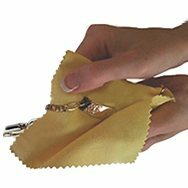 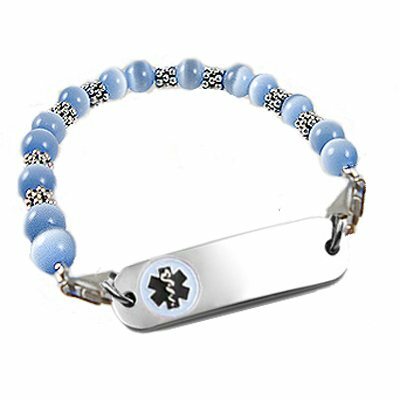 Price includes: One Petite stainless medical id tag with embossed, enamel filled emblem and dark laser engraving, interchangeable beaded strand.
.*Click images, then make selections below..